Storytelling careers are in high demand. And in today's world, they've never been more important and more complex. In advertising, journalism, media research, and public relations, skilled communicators have the power to inform the public, influence legislation, and inspire change. What stories will you tell? 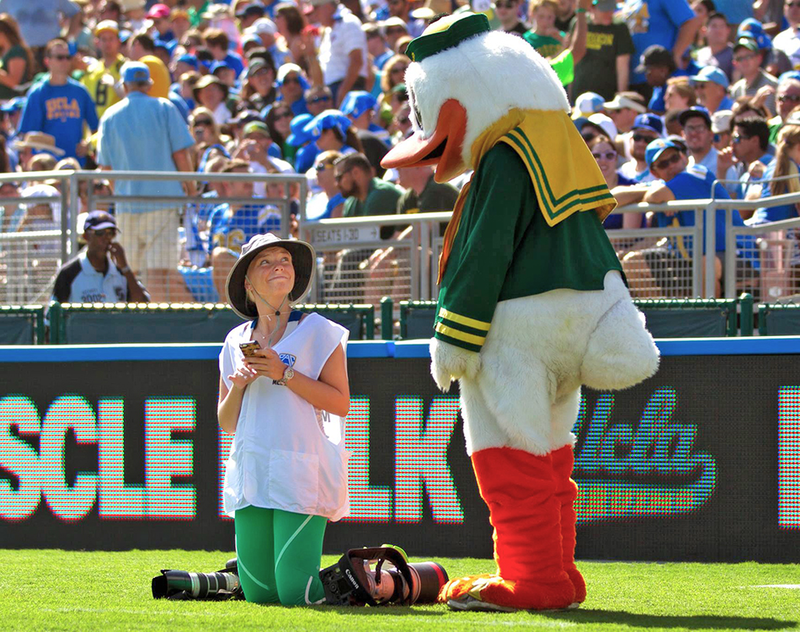 "Ever since my freshman year of high school I knew I wanted to be a photographer, so the SOJC just made sense. And the professors at the school are incredible." 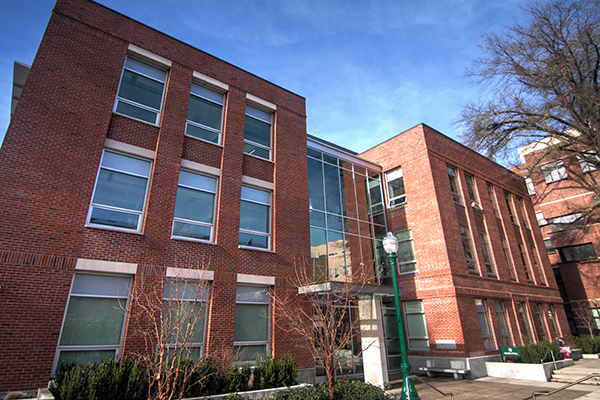 Named for renowned journalist Eric W. Allen, who founded the SOJC over 100 years ago, Allen Hall sits at the heart of the UO campus in Eugene. In our state-of-the-art classrooms, studios, and collaboration spaces, you'll get expert guidance and hands-on practice using the latest media technology to collaborate on compelling stories. 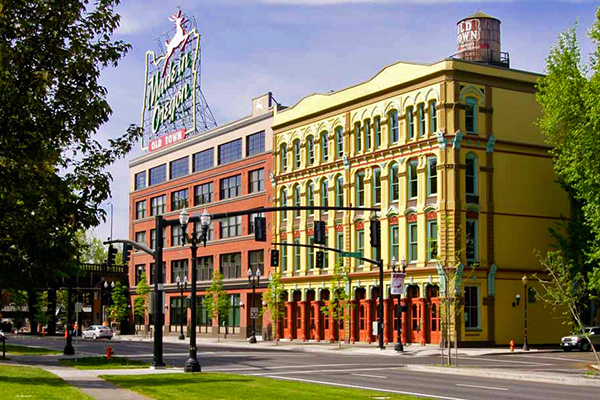 Located at the historic White Stag Building—a landmark in the middle of the biggest media market in Oregon—SOJC Portland is home to the Agora Journalism Center, professional master’s programs in multimedia journalism and strategic communication, and our new Oregon Reality immersive experience lab. Put your hands on the hottest tech, and see what you can create. 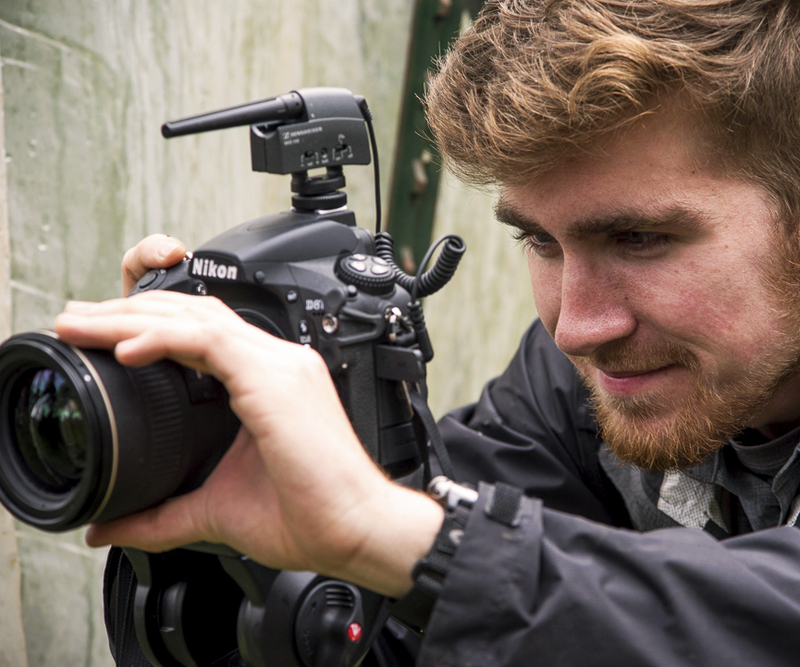 The Experience Hub is where SOJC students will get to experiment with emerging technologies while building invaluable multimedia skills with the tools professionals are using in the industry now—and in the future. The next media frontier is immersive, from 360 video to virtual reality (VR), augmented reality, and mixed reality (increasingly known as extended reality). 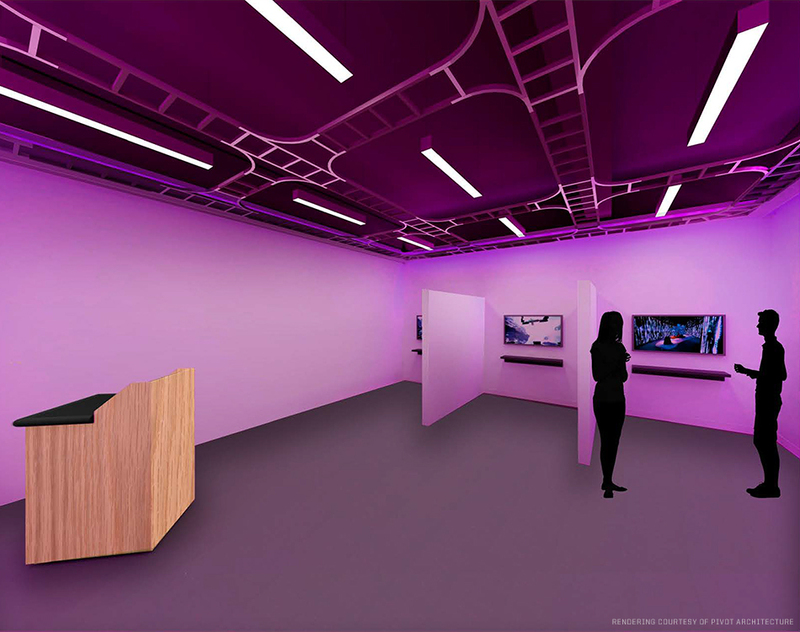 We’re pioneering media-making and research with these emerging technologies at our brand-new, state-of-the-art immersive experience lab at SOJC Portland. Visit us to demo our VR platforms and tools, attend an immersive event, see student-produced 360 videos and virtual worlds, and learn about faculty research exploring such topics as the ethics of VR and how virtual worlds help people with disabilities. Our alumni mean the world to us—and to each other. 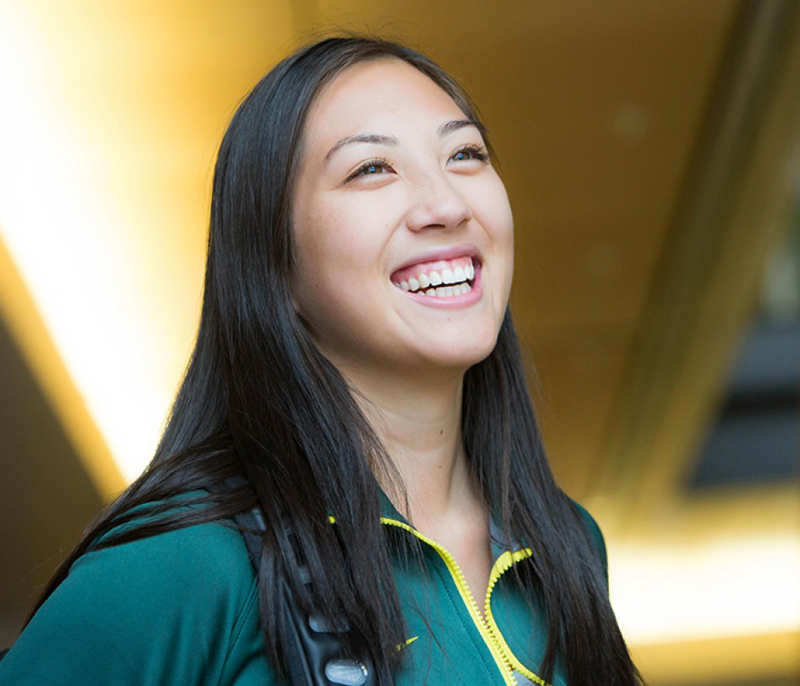 Over our century-long history, we've built a tight-knit community of accomplished SOJC Ducks who support student scholarships and faculty research, share their wisdom in class visits, and help new graduates launch their careers. In the process they've formed a strong network of personal and professional connections that will last a lifetime. Before coming to the SOJC, Ed Madison was a founding producer at CNN and a news director for 27 years. Today, he's passing on a lifetime of professional knowledge to the next generation of multimedia journalists and media scholars. He's also taking students overseas for life-changing reporting trips. And he recently scored over $1.7 million in grants to build innovative programs for middle school students.